Categories: All Resources, Home Resources, Sale!! 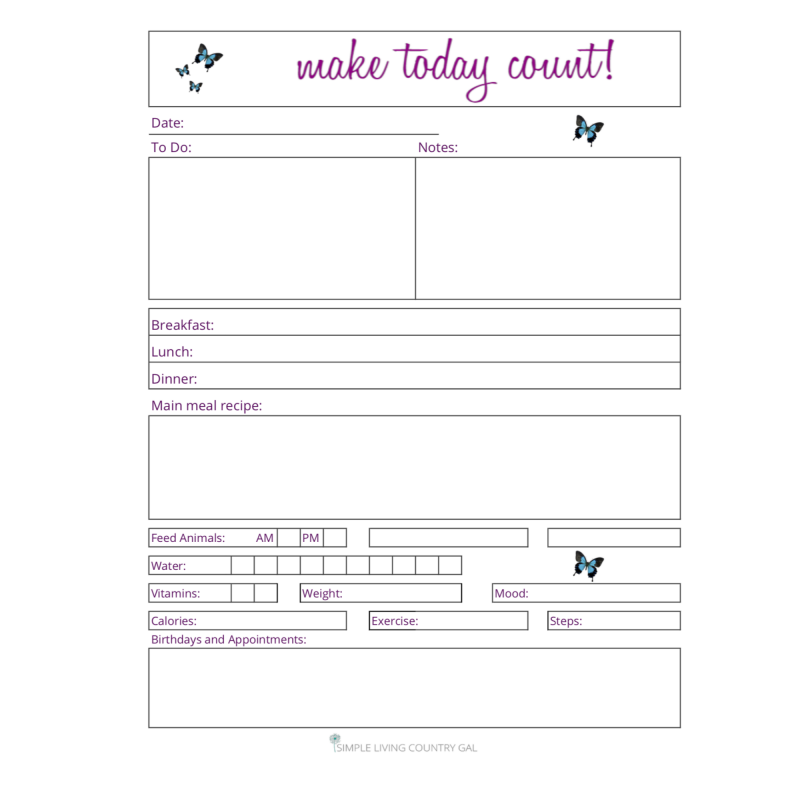 Finally, a printable page that will help you to set up a daily plan that covers all the bases. This sheet is sectioned out highlighting the main parts of your day with a few blank sections to add your own flair. No more spinning your wheels, spend less time guessing and more time doing.